The CFIA has been collaborating with provincial, territorial and equine industry representatives, among others, over the past few years to develop a new approach to address program issues. 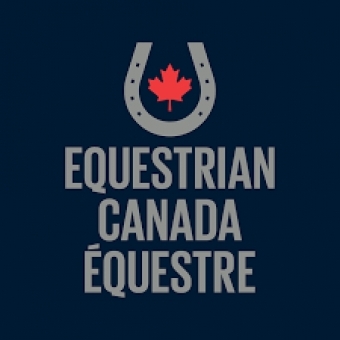 One of the main issues has been the low volume of owner-requested testing (surveillance) among western Canada equine owners, even though many positive cases of EIA have been identified in that area. 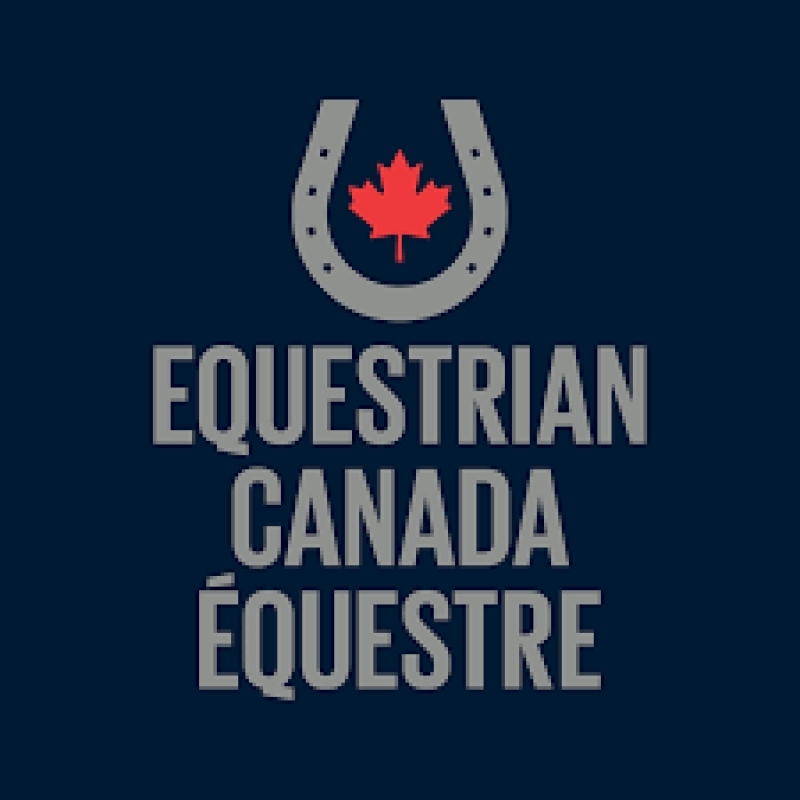 As a result, a key recommendation from the EIA working group was for the CFIA to develop a program that includes some mandatory EIA testing requirements for certain movements of horses in western Canada. How the full program would be implemented. If support is received, the CFIA will proceed with planning the implementation of this program. Simply review the proposed National Equine Infectious Anemia Disease Control Program, then submit your feedback using the online form or contact the CFIA at the below coordinates by June 18, 2018.